The best angles and gear and heaps more! Gina and Valerie discuss all this and more! Gina and Valerie love bringing this podcast to you. Hope you enjoy the podcast. 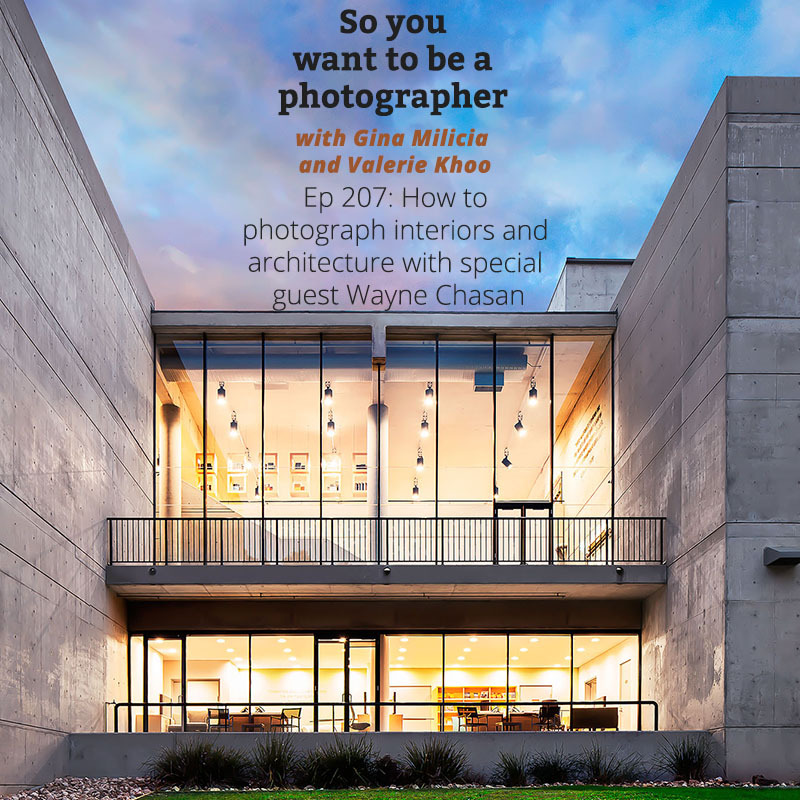 Perfectionist, passionate, professional; Wayne Chasan has been creating stunning Architectural & Resort photography for clients around the world for over three decades. His eye-catching imagery, productivity and friendly disposition have earned him awards and an international clientele for whom he has produced over 2200 assignments. Wayne’s unique vision enables him to capture any property in its best light, regardless of the conditions. His masterful touch will enhance the beauty of any location or moment, imbuing magic and emotion into the images he creates. 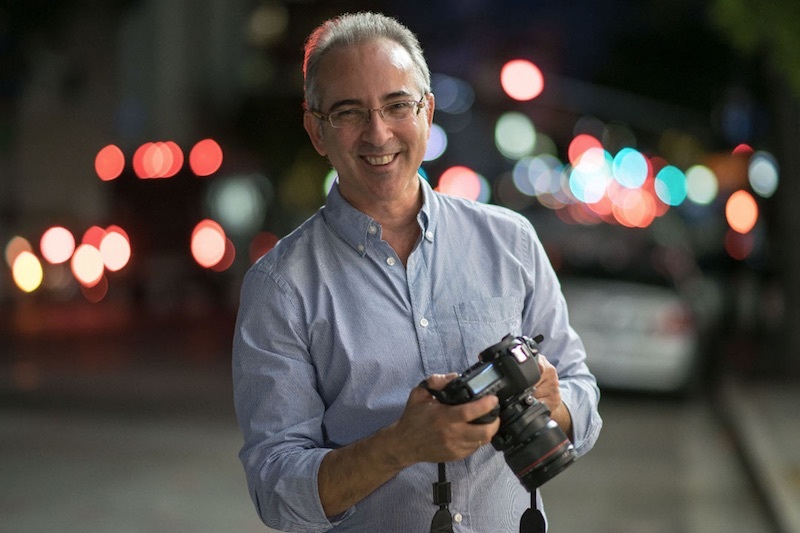 He combines today’s digital workflow with decades of experience during which every shot had to be “perfectly captured” on slide film, using this wide range of techniques and equipment to enable his prodigious creation of visuals. From pre-production planning through post-production enhancements, a calm sense of assurance and professionalism accompanies every project. It is this dedication and expertise that guarantees his clients results that portray their product or concept with his fine balance of art and communication. Wayne’s work ethic and positive attitude have created a loyal world-wide clientele, ranging from top publications (Elle, Vogue, Time) to the most prestigious developers and resorts in the Hospitality and Real Estate sectors. An American fully integrated in Spain, for many multi-national companies the benefit of his absolute fluency in Spanish has made him a perfect intermediary for bridging cultural and logistical differences between countries. This is exemplified through his launch campaigns for Marriott’s European projects and the Warner Brother’s Movie World Park in Madrid. From his studio in Marbella he easily connects to international locations; recent assignments have been Tokyo, Los Angeles, Sydney, Milan, Aruba and New Zealand.